Founded in 1938 with a vision to empower the Arab reader and learner,the group has grown to become an Icon of knowledge to all segments of the Arab world. What started off as a modest printing house has now become an essential provider of cultural development. The group has greatly developed over the years: establishing five different companies that now function as one harmonious entity, striving to achieve its noble vision. 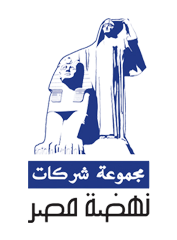 Nandet Misr Group offers an assortment of integrated quality services in the form of educational and cultural solutions that have enhanced the overall publishing business and the progression of the Arab culture. Such development was first witnessed in print and later adapted into electronic formats of educational. edutainment and entertainment material. Our solutions help in enhancing and transforming the educational process making it more effective for learners and more efficient for educational institutions. 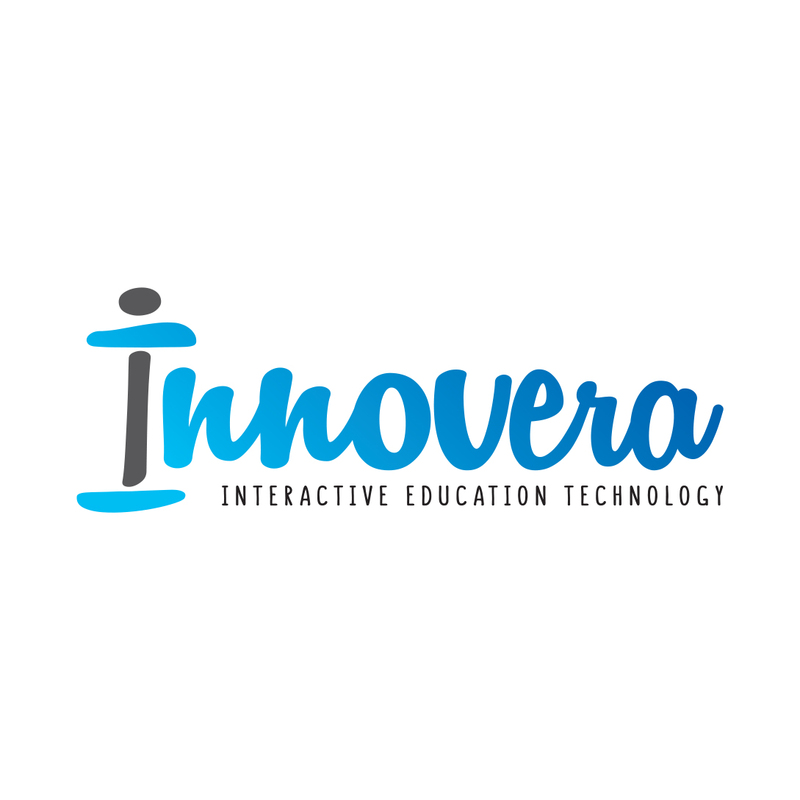 Innovera was founded in 2013 by the hands of an experienced team in Education Technology. Our website is under renovation!